I create software solutions, consult companies and write books. For all business contacts, companies that want to work with me, etc. Software development and related areas, like complex systems, networks, economy, the technical singularity, games and artificial intelligence. My blog contains all articles, slides, videos, infos to sourcecode, etc. I am on GitHub , on Twitter , on Slideshare and on YouTube . I implemented a web application for the analysis and visualization of family names during the "culture hackathon" Coding da Vinci Nord 2016. I used Node.js, Express, Mocha, AngularJS, D3.js, Java 8, Neo4J, MariaDB and docker for this application. With "Spring Data Elasticsearch" you can integrate Spring Boot and Elastiksearch. 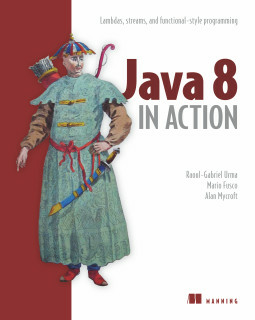 Reviewer of "Java 8 in Action" and "Introducing Data Science"
I bought the book Java 8 in Action in early access (MEAP) and decided to help as a reviewer. It was a good opportunity for me to learn all the new techniques Java 8 has to offer. Since my first project in fraud detection in 1999 I am interested in data science. 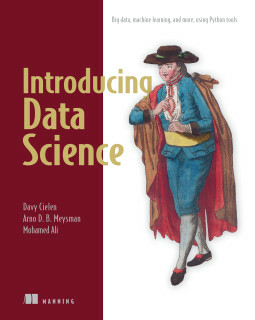 The reviews of the book Introducing Data Science helped my bringing my practical knowledge up to date. "How are my customers geometrically distributed?" Find an answer with Apache Spark and orthogonal range queries in k-d-trees. Two articles in german magazine "iX Developer Programmieren heute"
In 2012 i gave an overview of my experiences: "GPU-Computing mit CUDA und OpenCL in der Praxis" (in german) ("GPU computing with CUDA and OpenCL in action"). In 2014 I extended this talk with performance optimization: "Tipps & Tricks für den erfolgreichen Einsatz von GPU-Computing" (in german). At the parallel 2015 conference I talked about multi GPU computing: "Multi-GPU-Computing: Eins, zwei, drei, ganz viele" (in german). In the last years - when i had some free time - i worked on a ray tracer in Groovy and Java. 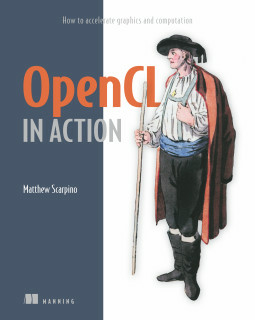 Technical proofer of "OpenCL in Action"
The OpenCL standard is not always easy and the technical proof was a challenge, because the code had to run on different os'es and platforms. But when Matthew Scarpino wrote "Jörn Dinkla is, simply put, the best technical editor I’ve ever worked with" (p. xvii) all the work was worth it. 6th at the "Dynamic Languages Shootout" using Groovy and Grails. The challenge was "Scrabble® in a dynamically typed programming language". It is/was interessting to watch how functional programming went slowly into the mainstream. C++ 11 and Java 8 wouldn't exist without FP. In 1998 i wrote my diploma thesis on geometric algorithms in Haskell (in german).